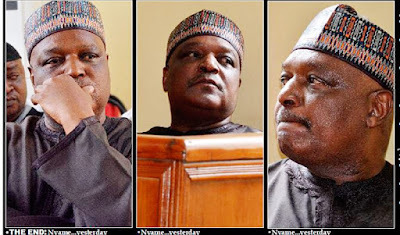 A former Taraba State governor, Jolly Nyame has been sentenced to 14 years in prison without an option of fine by a High Court of the Federal Capital Territory, Abuja. 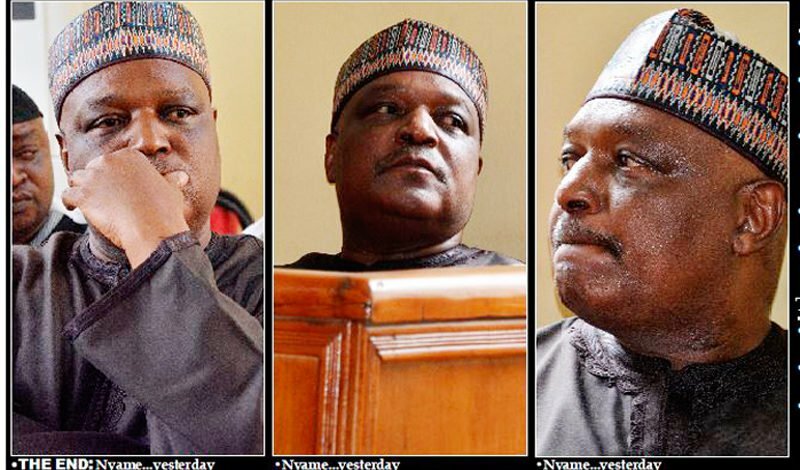 The court found the politician guilty of 27 out of 41 counts of alleged diversion of public funds while he served as governor of Taraba State. According to the judge, Adebukola Bankole, the actions of the perpetrators under the watch of the ex-governor can be likened to the story of Alibaba and the 40 thieves.